Second baby shower gift ideas; Sprinkle mom and baby with love, and some cool gifts too! Now that mom-to-be is expecting her second baby, it’s probably safe to assume, she already has many of the baby essentials. This doesn’t mean, she wouldn’t appreciate replacing some of her old baby stuff with some new baby stuff. Onesies, bibs, blankets, pacifiers, and feeding accessories are often ready for an update by the time baby # 2 comes along. What’s a baby shower without a brand new, teddy bear? Give baby a security blanket or lovey of their very own. When you’re shopping for second baby shower gift ideas, it’s the perfect time to on creative, unique, or even, luxurious gifts. Gift baskets are the perfect way to combine practical and creative ideas. A gift basket can be for baby, or the whole family. Mom, dad and siblings are fun and easy to buy for too. Some people may assume, a second pregnancy is less exciting than the first. Not true! Mom-to-be, may be less anxious or nervous, the second-time-around. That doesn’t mean, she’s not just as excited this time. Buy a new little one, a keepsake. Or make one yourself. If you sew, knit, or crochet, you may want to do an internet search for, free sewing patterns; there are a lot of them for babies. Contemporary picture frames; or frames made just for siblings. Baby journals, scrapbooks, or other gifts to record memories and milestones. 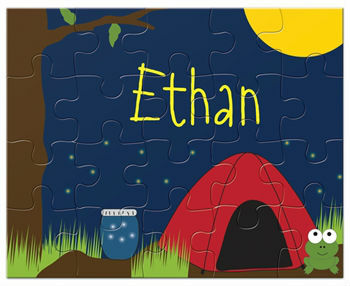 Personalized gifts, name plates, plaques, and memory boxes. Silver plated cups, flatware, booties and other memorabilia. 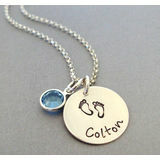 Custom Pewter or silver jewelery (this also a great gift for mom). Birth certificate holders and frames. Hand print and foot print kits. 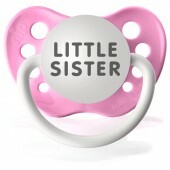 Baby Layettes are an ideal gift for a second baby. 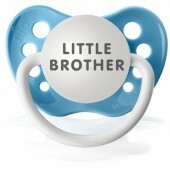 The second born, will have plenty of opportunity to wear all the hand-downs, from big-brother or big sister. Something new and cozy, for a new baby, just makes sense. case that case, look for sizes that a newborn can grow into. girls knows, no out-fit is complete with out the right accessories! Second baby shower gift ideas and diapers go very well together. Babies need lots of diapers! Diaper cakes, baskets, caddies, and totes make some of the best baby shower gifts. Every new mommy will appreciate them. Make sure you have an idea of her diapering preference… disposable, bio degradable, cloth, and so on. A fabulous diaper bag is a mommy essential! Baby items will ware quickly when they are used a lot, this includes diaper bags. Look for bags that are stylish and have enough room to hold the contents for two children. If dad will be doing lots of baby toting, choose colors and patterns that are gender neutral. You may even want to shop for bags that are just for fathers. stroller for two children). 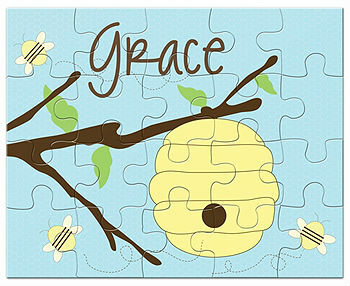 Gift cards from Visa, MasterCard, or a favorite baby store might be just the thing for a second baby gift. Are you hoping to indulge baby a little? When you’re shopping for a second child, it’s easy to do with out the guilt! Baby Blankets, baby clothing, or toys can still be useful, even if they are elegant. Nursery lighting, decor, wall art, and soft rugs, are the perfect way to add even more warmth to baby’s room. 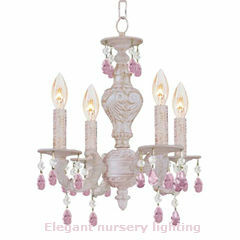 It’s best to know the style of the nursery before, you purchase this type of gift. It helps to buy something that new parents can exchange, or return. Hire a professional photographer to take new, family photos. Open and deposit money into a new savings account. Membership packages for the zoo, a children’s museum, tumbling/gymboree class, music class, or other family fun activities. Buy a wagon with double seats and sturdy construction. 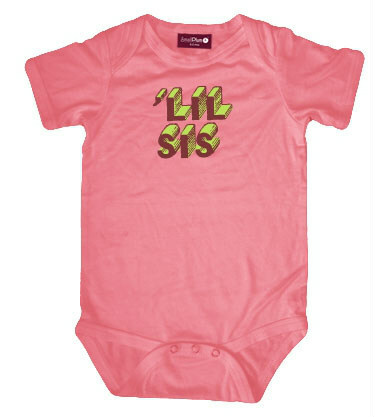 Or, as already mentioned, a gift that is just for the parents or older siblings. Hey, it’s the thought that counts-right? That’s so true. Adding a second baby to the family, makes time and resources more limited. There are literally thousands of cool, inexpensive baby shower gifts you can give. worth their price in gold! one’s with someone they know and trust. You can also offer your services before, baby is born. Pregnancy and chasing another small child around, can be exhausting, especially in the third trimester.